We are proud to offer our services in the following cities. If you are looking for service in an area not listed, please contact our business development team. 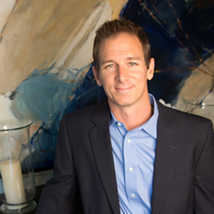 Michael Tatum is President and co-founder of Lone Star Valet. Mr. Tatum attended the University of North Texas where he studied Business Management. He is responsible for overseeing all strategic business operations which ensures that each client receives exceptional customer service from all Lone Star Valet employees. He brings over twenty-five years experience in cultivating businesses and fostering partnerships in the hospitality industry. When he founded what would later be known as Lone Star Valet, Mr. Tatum set out with one goal in mind- providing remarkable customer service to every customer. This responsive, service driven mentality has enabled him to cultivate partnerships with top-tier brands including Bob’s Steak and Chop House, Del Frisco’s Restaurant Group, and The Capital Grille. 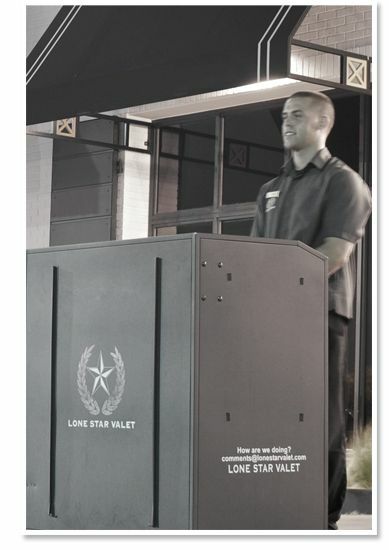 Kyle Henry is Vice President of Operations for Lone Star Valet. Mr. Henry graduated from Howard Payne University where he studied Business Management. He is responsible for all operational aspects of Lone Star Valet. 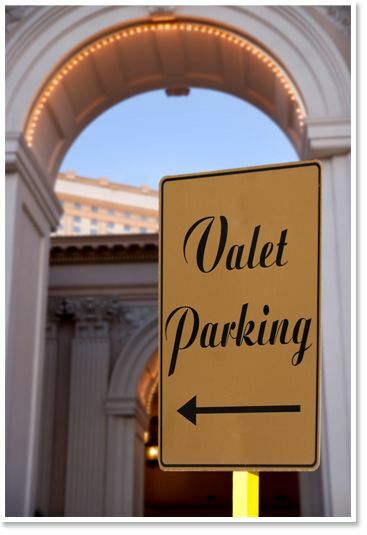 Mr. Henry utilizes over twenty years of valet experience to maximize parking logistics through proper traffic flow and tailored operational procedures. 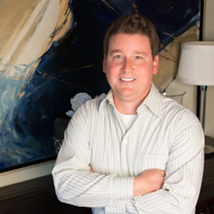 He has served in multiple capacities during his tenure at Lone Star Valet and oversees a team of professional account managers. 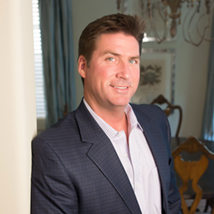 While at Lone Star Valet, Mr. Henry has made himself a valuable resource to premier clients, including the Shops at Legacy, UCR Asset Services, Retail Street Advisors, and the Gaedeke Group. Mr. Henry strategizes with his clients to position each venue for success and overcome any parking obstacles they face. He prides himself on ensuring each client experiences a fruitful partnership with Lone Star Valet. 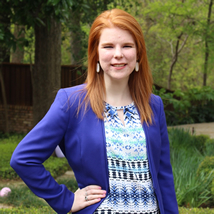 Allison Cole is the Sales and Marketing Assistant for Lone Star Valet. Allison graduated from Baylor University in May of 2015 where she studied Business with a concentration in Marketing and also received a minor in Dance. She is responsible for assisting with sales and business development as well as managing Lone Star Valet social media accounts. 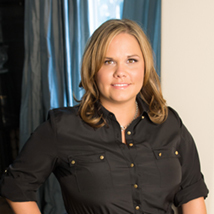 Since she started in August of 2015, Allison has been an integral part of projects such as the Dallas Cowboys world headquarters, The Star, the historic Warwick Melrose Hotel, and State Farm’s headquarters development, CityLine. Janna Smith, Human Resources Director for Lone Star Valet, is an accomplished Human Resources professional with over 16 years of experience in full cycle recruiting, payroll, creating and implementing training and development programs, employee relations, retention, compensation, and benefits administration. 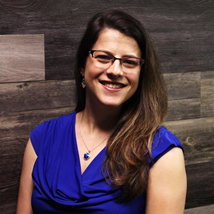 Janna is responsible for implementing human resource management strategies that enable Lone Star Valet to recruit, train, and retain a high performing and customer service driven workforce. 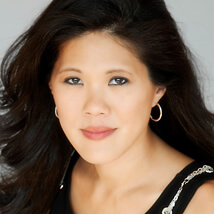 Janna is a Certified Professional in Human Resources and is a member of Society for Human Resource Management. Nick Clonts is the Risk Manager for Lone Star Valet. He is responsible for facilitating the claim procedure and overall Risk associated with the company. Nick brings over 15 years of experience with valet operations which enables him to understand account logistics and strategically monitor each account for success. Since he joined Lone Star Valet in 2004, Nick has successfully managed high-volume and logistically challenging venues and accounts. He strives to offer each client exceptional customer service through timely and thorough responses. Deanna is an MBA/CPA with over 12 years of professional experience, proven leadership skills, information systems experience, and a solid financial background. She is a graduate of Texas A&M University with bachelors degrees in Marketing and Accounting, and has a strong business focus. Combined with her CPA and MBA from SMU Cox School of Business, Deanna has worked to create structure, processes and controls in the business environment. Deanna is a results-oriented, dedicated professional with strong communication, organizational, and planning skills. With many years in a project planning role and in director-level positions, Deanna has led cross-functional teams to success and goal attainment across multiple financial and IT projects. Brandy Cox is the Accountant for Lone Star Valet. She graduated from Texas A&M University- Commerce where she studied business and accounting. Brandy works with the executive team to ensure timely, transparent, and accurate billing and payments according to our partnership agreements. Brandy brings over three years of accounting and customer service experience to Lone Star Valet. Lone Star Valet’s corporate operations team boasts over seventy-five years in combined experience in the parking industry. Our team has consulted with groups on everything from hiring and training a new valet company to logistics of future garages and lots.